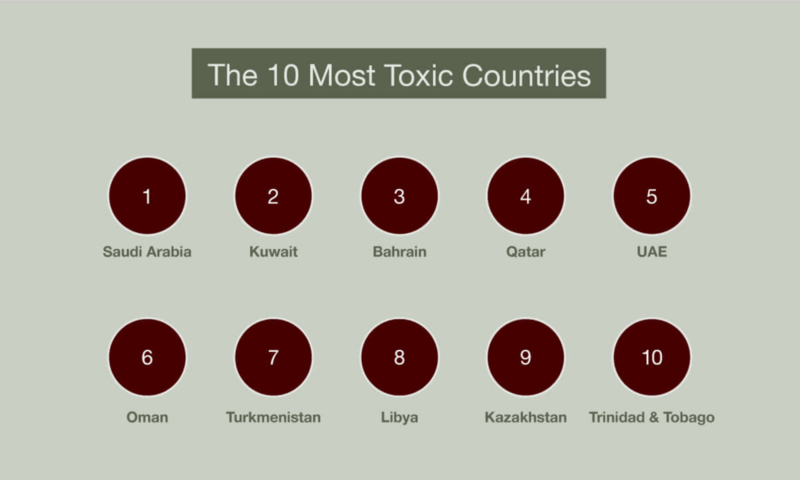 The GCC takes the top 6 spots for world's most toxic countries. 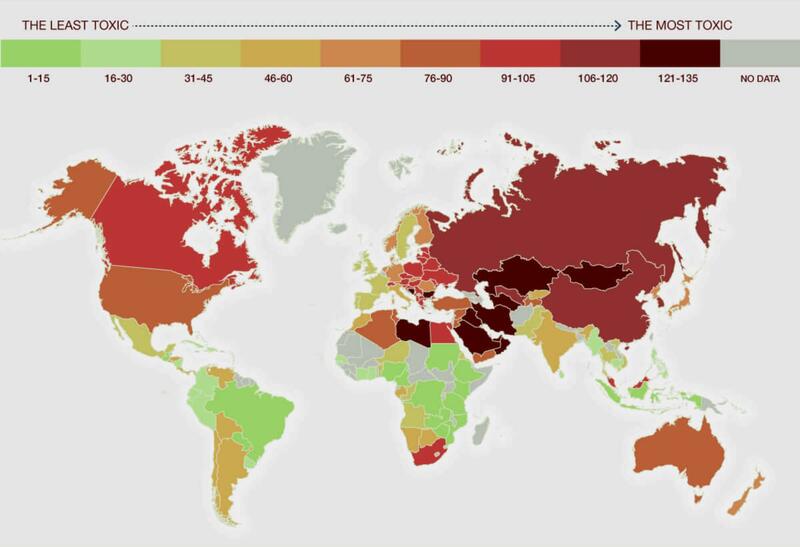 The Eco Experts, seriously that's what they're called, have compiled an infographic showing the world's more toxic and non-toxic countries. And the GCC didn't do too well on the non-toxic scale! 135 countries were evaluated around the world, and the top six are all in the GCC... Thankfully Oman is at the bottom of this list, so it's not all that bad! 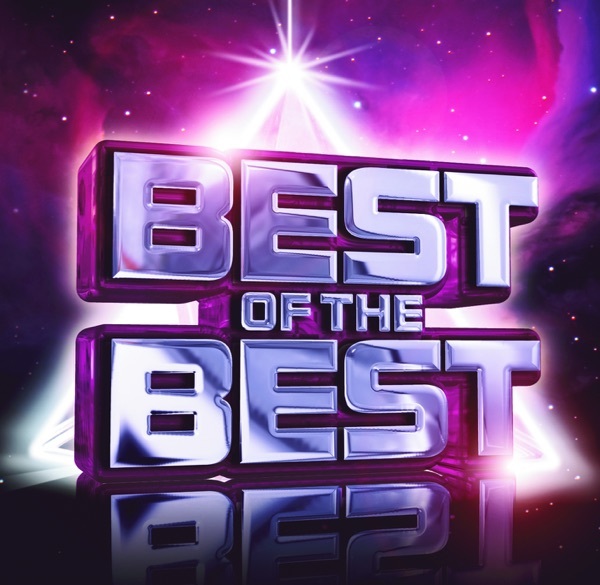 Saudi Arabia took the number 1 spot, followed by Kuwait, Qatar, Bahrain, the UAE and Oman. So even though the skies are blue most days, we really can't tell how much pollution there is in our air! 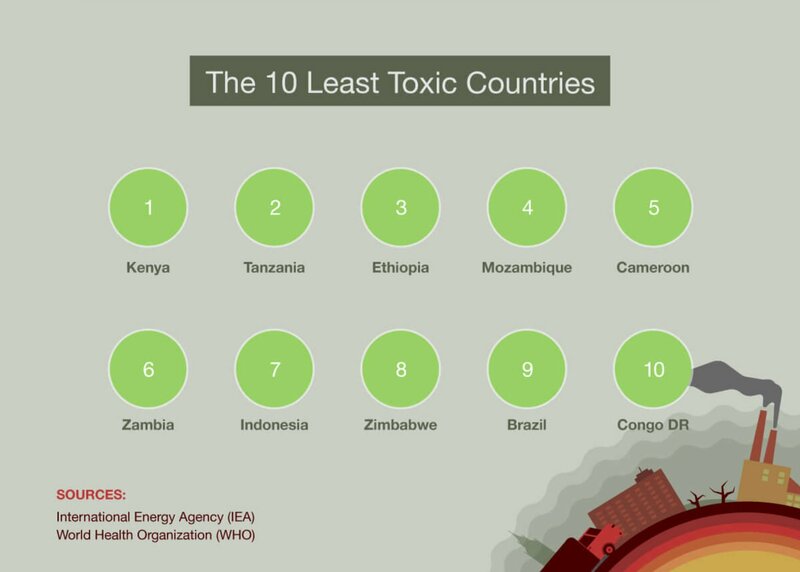 The least toxic country in the world turned out to be Kenya, followed by Tanzania, Ethiopia, Mozambique, Cameroon and Zambia.